I am so excited to help you start your new health journey! 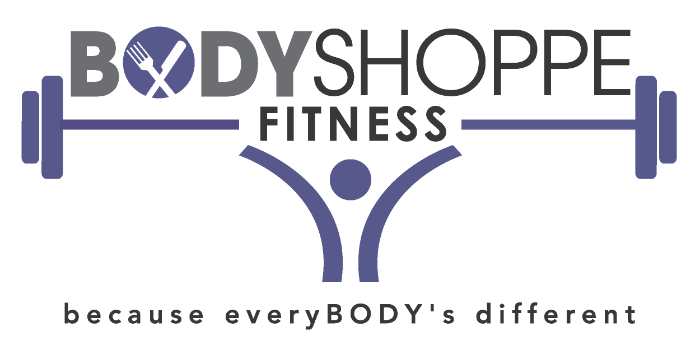 At Body Shoppe Fitness, my focus is you, the client, and your training. Everyone has different goals and I work as your partner in achieving those goals. Whether it’s to improve strength or balance, increase bone density or decrease the effects of a sedentary lifestyle, keep up with the kids or grandkids, prepare for an event or lose weight, I meet my clients at their current fitness level. Together we work towards reaching improved levels of fitness, function and health. I’m truly interested and invested in you as a whole person. I offer coaching in fitness, mindful eating, nutrition and lifestyle management and use a variety of tools and resources to help you be your best you. Please click below to download the forms, fill them out and bring them to your first session or email them ahead of time to tracy@bodyshoppefitness.com.